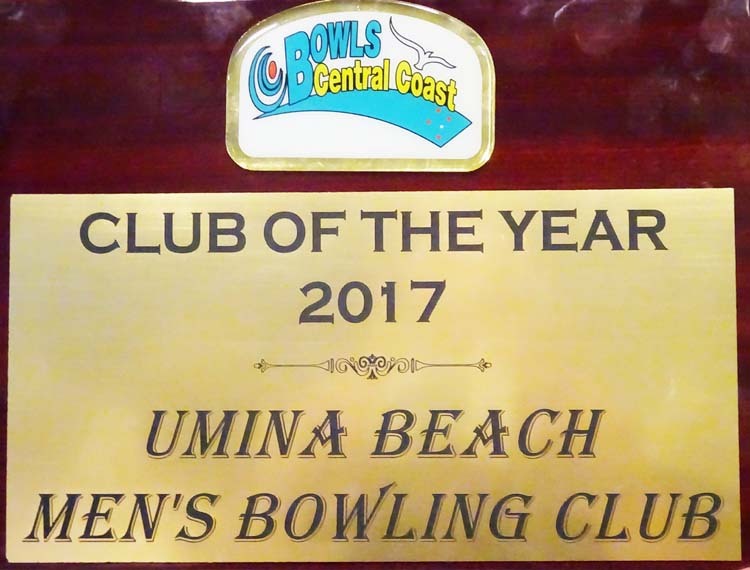 Umina’s Shane Starkey, a bowler of just two years experience, has captured two Central Coast titles in just a week apart. Firstly, he won the Rookie Pairs with club mate Glen Simington and on Sunday 25th September he won the prestige Champion of Club Champion Pairs with partner Peter O’Sullivan by defeating the accomplished Toukley District pair of Eric Henricksen and Barrie McFetters. 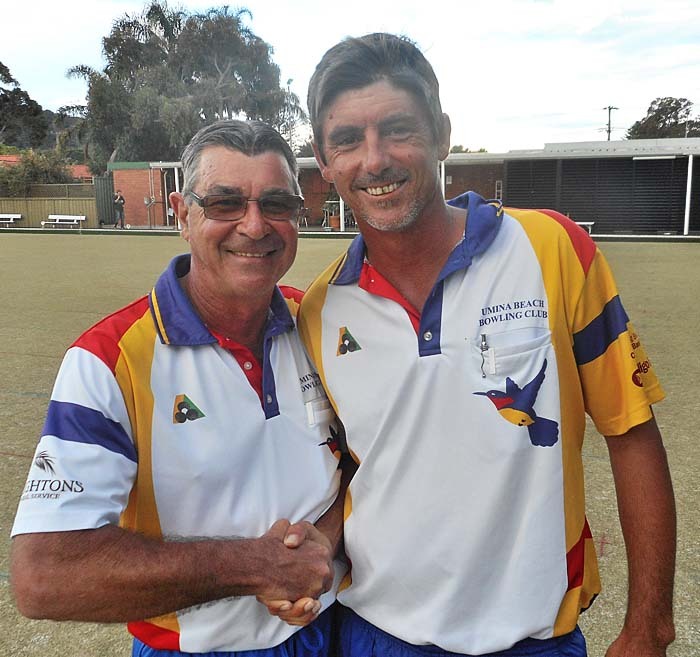 For Shane it’s a dream come true as the Zone Match Committee did not see it coming as they had both events scheduled for the same weekend, not expecting a Rookie to qualify in the Champion of Club Champion Pairs which is usually contested by the most experienced of bowlers. 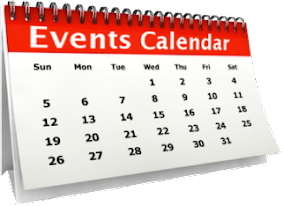 These two outstanding wins will see Glen and Shane travelling to Raymond Terrace on the 8th October and Peter and Shane off to The Rules BC Wagga Wagga from 21-24 November to contest the State Final Series of both events. They can rest assured they will have all Central Coast bowlers behind them in their endeavors to complete the ultimate dream of winning a State title.